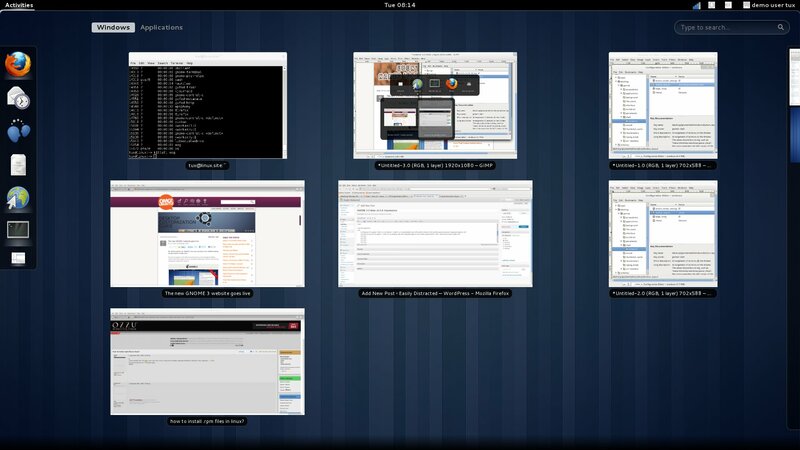 GNOME 3.0 is due for release April 16 and I’m pretty excited by it. So I finally decided to check out first-hand how it’s progressing. 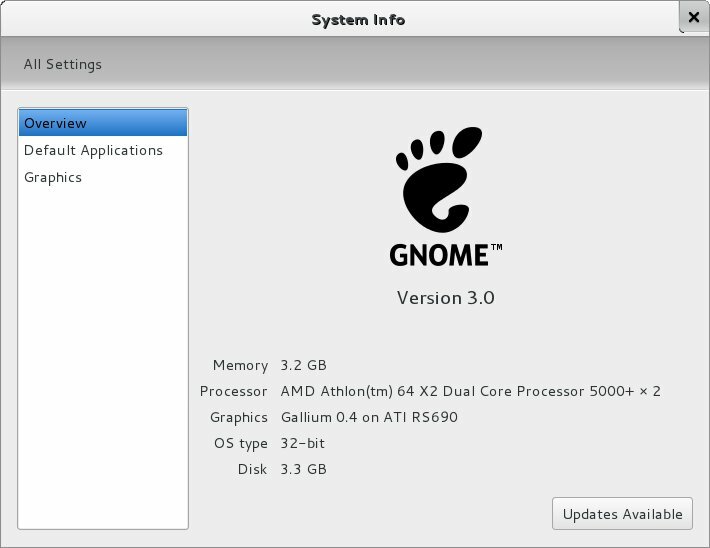 My perspective is that of a GNOME 2.X user, but like many people, I was a little skeptical of the changes in 3.0. I tried the 0.0.6 image from the GNOME3 website and ran it off the USB key. It’s pretty. And minimal. Love the new font. High quality and scalable graphics and interface – tried it on both a 10″ netbook and a 23″ monitor with success. Large title bars and close buttons – easy to hit. All the updated core GNOME programs! I especially like the progress with Nautilus, the file manager. Instead of using a status bar, it uses a floating alt-type yellow info box to display info. Plus it seems much faster. Single stroke exposé-like effect that reveals all windows, scaled and tiled. This is bound to the Windows (Super) key, which actually makes it more appropriately named for GNOME3 than any version of Windows. Note: It can also be reached by clicking Activities in the top-left corner. 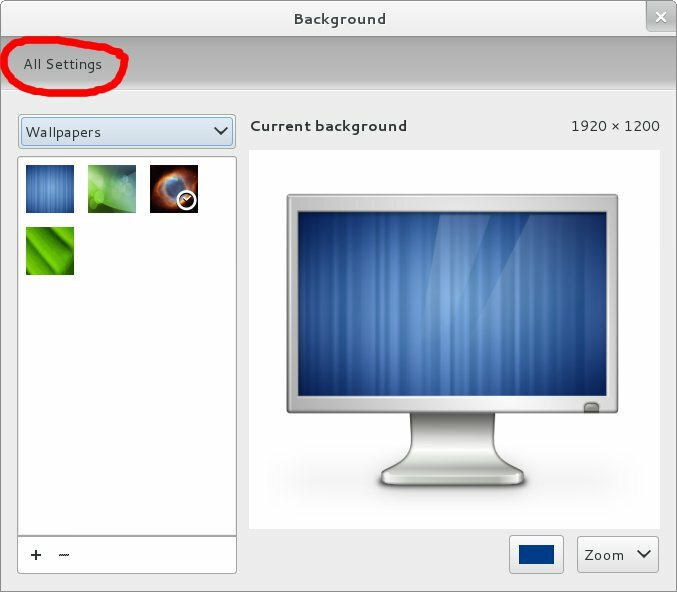 From here, you can use your mouse to switch to a window or quickly close windows, launch/switch-to a program from the left sidebar, or you can start typing a substring of a program to run, or a string to search using wikipedia or google (these options appear after you type something… OR you can browse applications by clicking Applications. Additionally, on the right, you can manage workspaces. With the smart launcher and window manager functionality tied to a single key, I found myself actually starting to heart the windows key and its prime keyboard real estate. Don’t worry, you can still alt-tab! 🙂 And it’s improved, with mouse input, and grouping instances of the same program. Integrated chat with notifications is great. Modal windows are now attached to their parent window (by default, this can be changed). Slick animations with meaning. Like the modal windows that slide out of the parent window’s title bar. 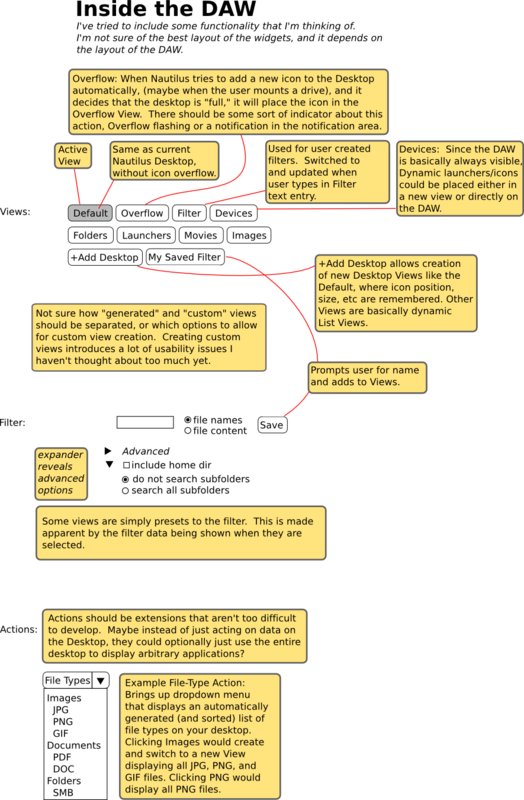 I think OSX does something like this…. Yelp, the Help browser is about a billion times faster. Seriously. This is largely due to the shift from gecko to webkit, I believe. No more minimize/maximize buttons. At first, I wasn’t sure about this and thought I wouldn’t like it, but the way the new desktop is designed, I don’t miss them. You can add them back, if it’s a concern. And all the old window shortcuts still work: [Alt+F9] = Minimize; both [Alt+F10] and [double-click title bar] = Toggle Maximize; [Alt+right-mouse-button] = window menu. GNOME is just much leaner than it has ever been before. 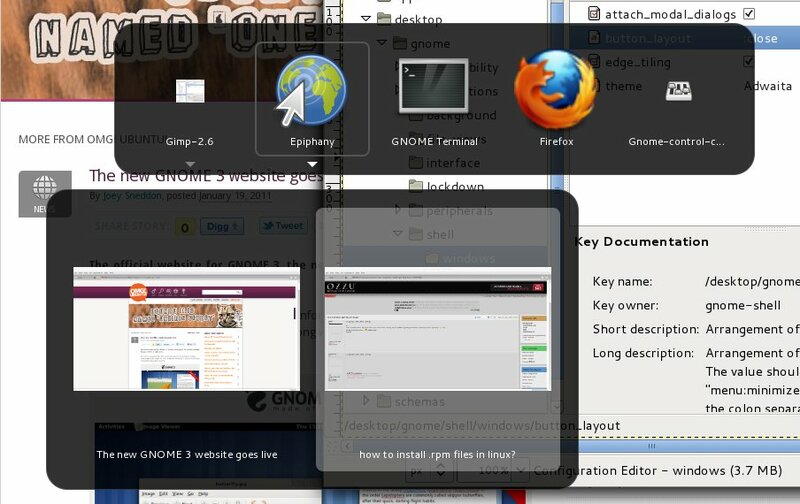 Instead of starting 3 different programs at login (nautilus, gnome-panel, metacity), it simply starts gnome-shell. Requires 3D support. Unfortunately, this is not always a simple request for us Linux users. Tried it on my netbook and failed. Couldn’t run it and probably never will thanks to the terribly supported poulsbo integrated graphics. And not just any 3D support… Tried it on my desktop, also with integrated graphics, but a better supported ATI x1250 – performance wasn’t stellar, but it was usable. Not very mature and not very customizable (yet). 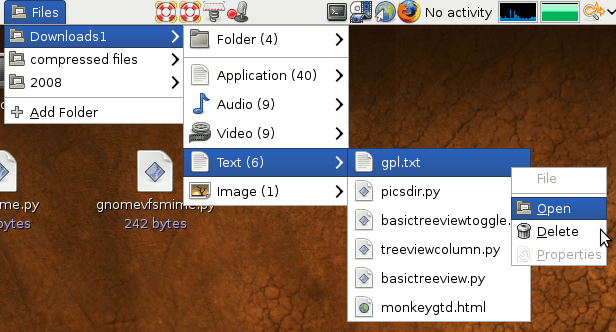 Panel Applets in prior versions of GNOME are extremely popular. Now we have this huge piece of space we can’t do anything with. But I’m sure something like panel applets will come eventually. Some of the changes had me fishing for functionality. Like, where is the control-center? It’s not in the Applications list under the Activities window. 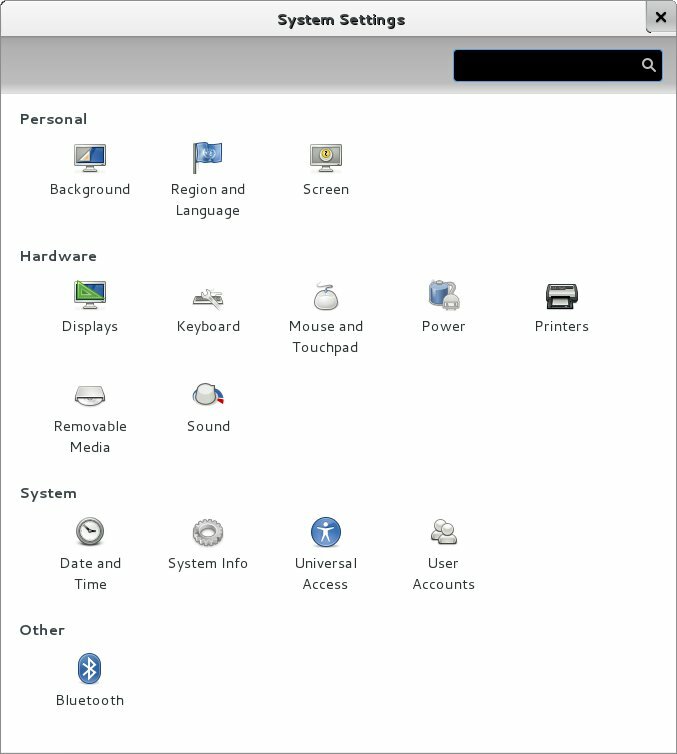 It’s under the user menu, under System Settings. And once you’re in the System Settings, you often want to change many things. 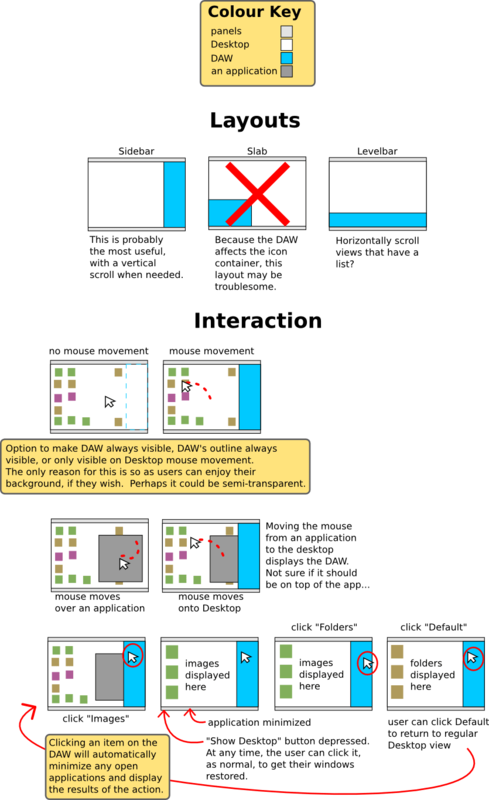 At first, I was opening System Settings, selecting a component (they’re called Panels) to adjust (Background, for example), making changes, closing, repeat. 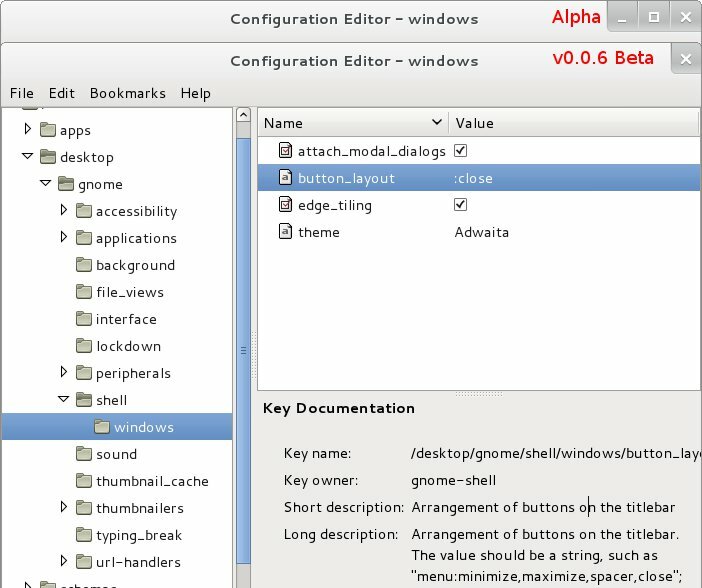 When you open a panel from the System Settings window, that panel replaces the contents of the System Settings window. I didn’t notice the All Settings button that replaced the search entry in the dark grey area! After realizing that, it wasn’t so bad. 🙂 And to be honest, I think the theme or something is not quite finished. Looking at other screenshots on the web, the button is much more noticable. BIG change in the way it expects people to use it. This will likely cause lots of frustration. Doesn’t quite seem ready for prime time. I guess that makes sense, it’s still beta. Some odd input lag every now and then. Visual artifacts. For both of these, I point my finger at my integrated graphics. Just a general lack of polish. But that’s to be expected with alpha/beta software. After trying Shell, I’m actually more excited for it. 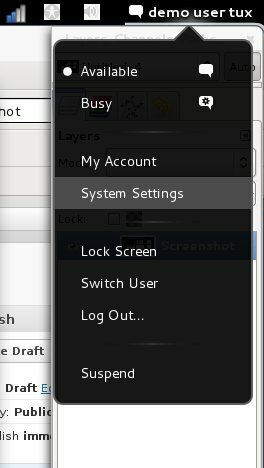 It still lacks polish in areas, which is expected at this point, but I love the direction GNOME3 is taking GNOME. I’m hoping I can get by on my integrated graphics, but I’m probably willing to purchase a low-end video card to get better performance. Anyway, I’m really interested to see how Canonical’s Unity and GNOME Shell will evolve side by side. Now I have to try Unity, I guess….